Get rewards for reading agronomy articles! Sign up for Best Yielder. 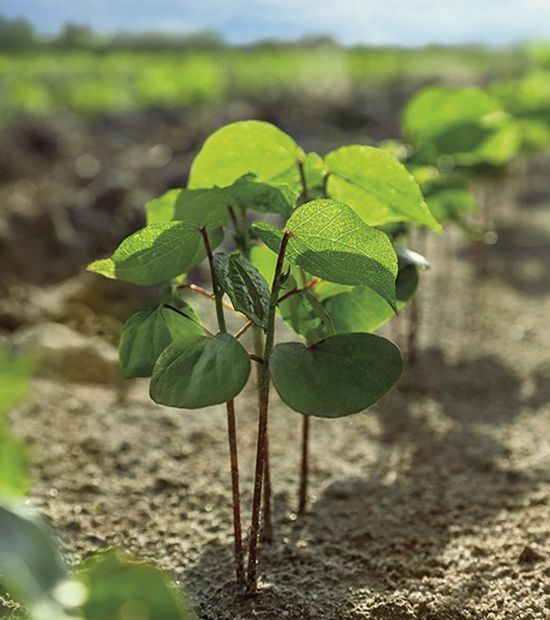 If you have sandy soils with known nematode problems, PhytoGen Breeding Traits™ for nematode resistance will provide the protection you need. Root-knot nematodes (RKNs) are microscopic worm-like pests that you can’t see with the unaided eye, but the damage they cause is undeniable. Although estimates vary season to season, nematodes can annually decrease the U.S. cotton crop by as much as 400,000 bales. If cotton is 75 cents per pound, that’s $144 million in lost cotton production! Prevalent in sandier soils, nematodes are parasites that feed on root structures and sap nutrients from cotton plants. Common field symptoms include stunted, wilted plants or skips in a planted row. A damaged root structure, especially with galls, is a sure sign of nematode-infested fields. Growers can fight nematode pressure with crop protection products such as nematicides or seed treatments. But the best line of defense against nematodes is an RKN-resistant cotton variety. 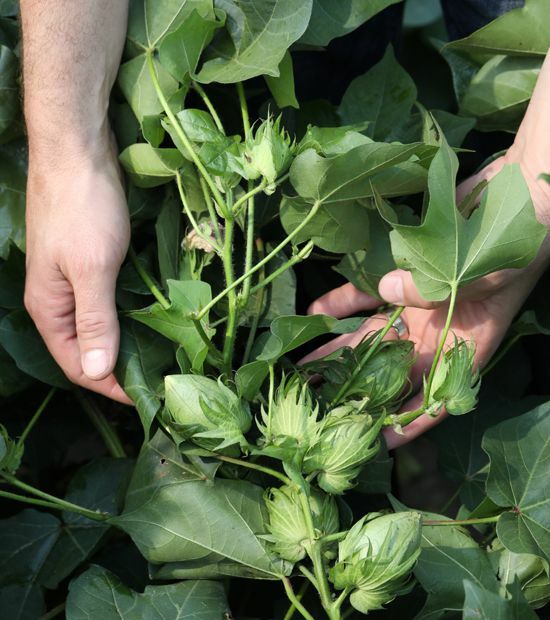 That’s why PhytoGen offers cottonseed varieties with PhytoGen Breeding Traits™, including resistance to RKNs. PhytoGen® brand varieties with the RKN trait have built-in protection from RKNs, which means healthier roots all season long. Research has shown that two-gene RKN protection also decreases nematode populations from one season to another. That means healthier crops and higher yields for seasons to come. 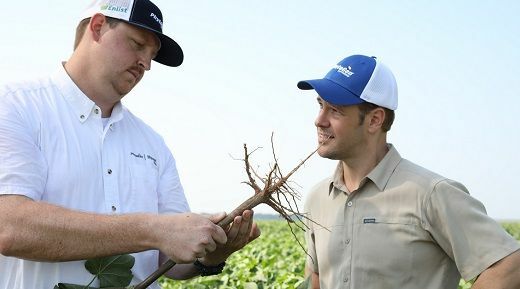 If you have sandy soils with known nematode problems, PhytoGen Breeding Traits for nematode resistance will provide the protection you need. 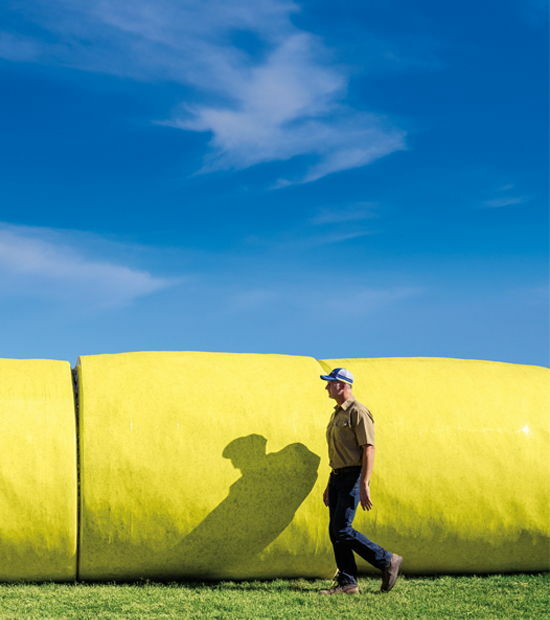 Get more pounds from every acre at harvest. Don't let competition for water and nutrients cost you. 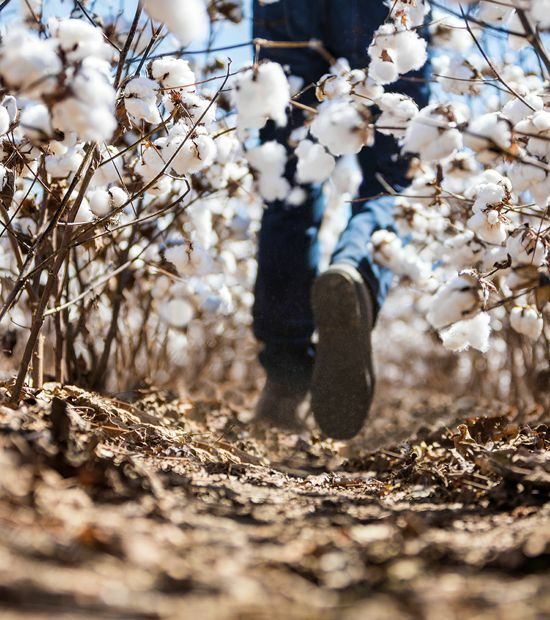 For your cotton crop to thrive, it needs a strong start. Stop damaging insects and safeguard yield potential.